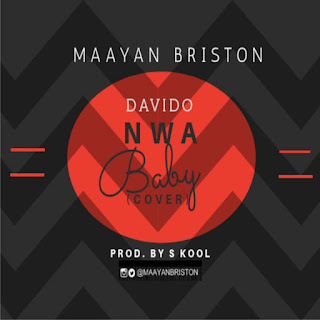 Sensational female singer and songwriter, Maayan Briston who is also known as Goodygwal decided to hit the music scene with a cover of Davido's trending song NWA BABY while her song REWIRE is still gaining acceptance in all parts of the globe. DOWNLOAD, LISTEN AND SUPPORT GOOD MUSIC!!! !